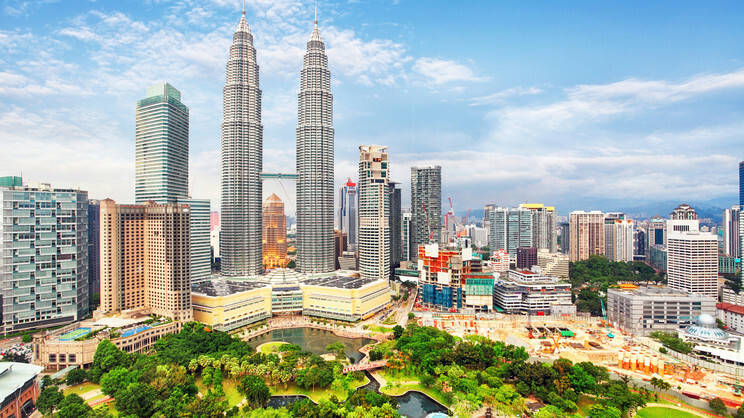 Be enthralled by the exotic urban jungle of Kuala Lumpur, with a stay in the heart of the city. The StarPoints Hotel is the perfect choice for travellers who wish to shop, sightsee and experience this magnificent metropolis in style. 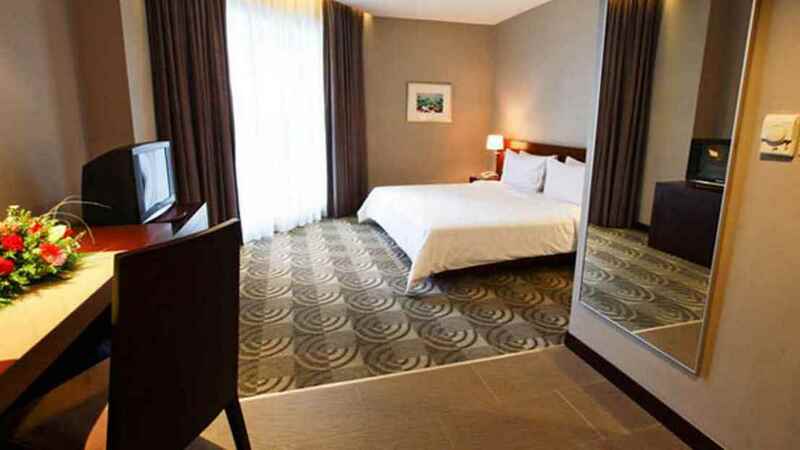 Rooms are comfortable and convenient, and the hotel even offers an onsite restaurant for those lazy days spent recovering from taking in the local attractions and making unforgettable memories. 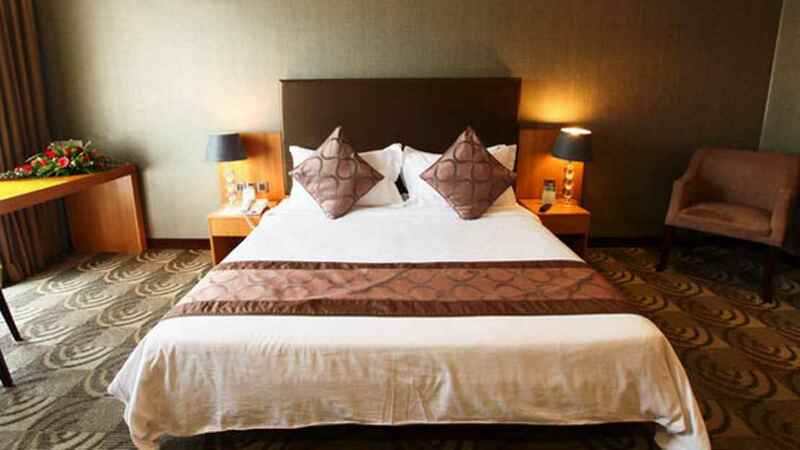 The hotel enjoys a central location in the heart of Kuala Lumpur, close to a variety of shops, bars, restaurants and attractions. 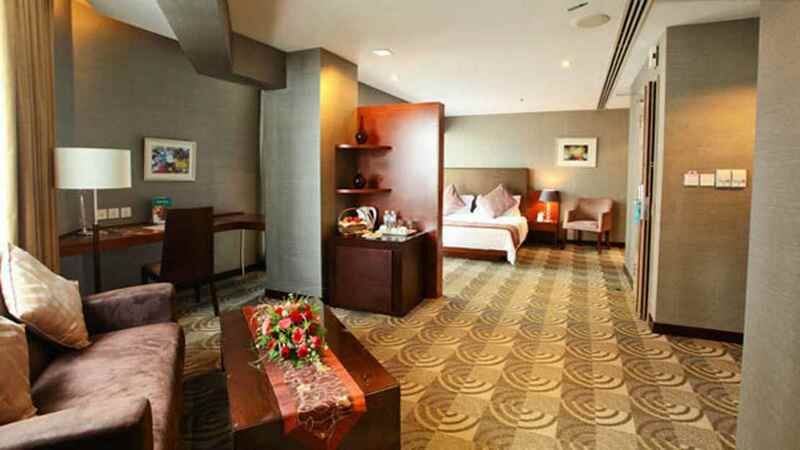 Kuala Lumpur International Airport is approximately 61km away from the StarPoints Hotel.